Richard Armitage. . Wallpaper and background images in the Richard Armitage club tagged: richard armitage british actors photos gorgeous. 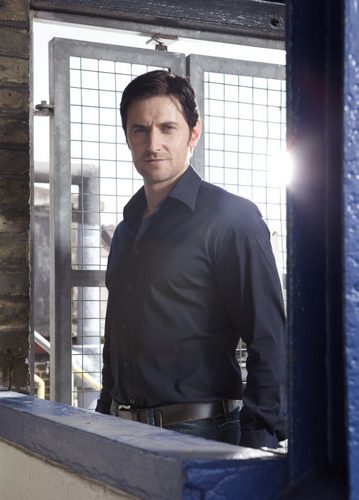 This Richard Armitage photo contains drehtür and revolver. There might also be strafanstalt, strafvollzugsanstalt, justizvollzugsanstalt, strafrechtliche anlage, arrestzelle, arrestzelle., and garage.